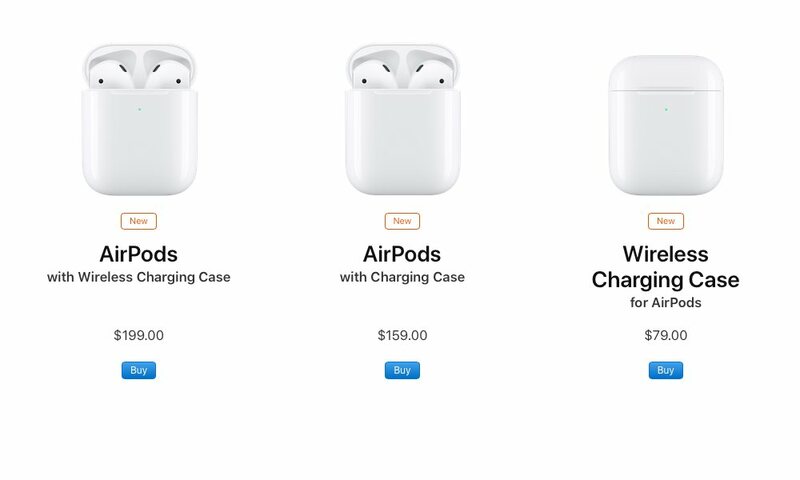 Apple’s released its long-awaited AirPods update yesterday, and they’re already shaping up to be at least as big of a hit as the original version, with shipping dates slipping into April only hours after they went on sale. While some of that may simply be pent-up demand — after all, it’s been almost three years since we’ve seen a new version — there’s still really no doubt that Apple’s wireless earbuds continue to be a hit even with only modest improvements. Still, should you pull the trigger on Apple’s latest AirPods? Of course, if you’ve been waiting to jump in, this may be a good time, but if you already own the first-generation AirPods — and after being on the market for two years, there’s a good chance you do — there are some interesting new features here, but the upgrade may not be as compelling. Continue reading to learn more about what’s actually new in Apple’s latest AirPods, and some reasons why you may still want to hold off on taking the plunge.